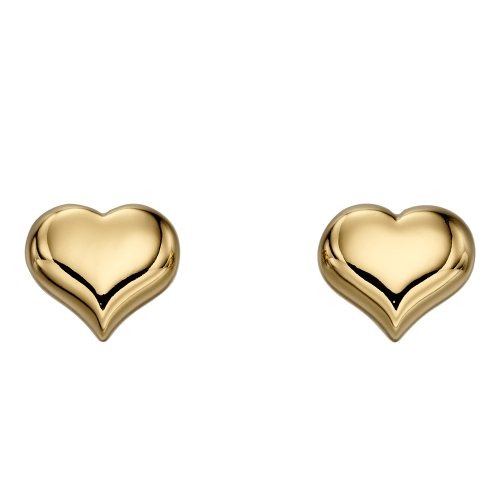 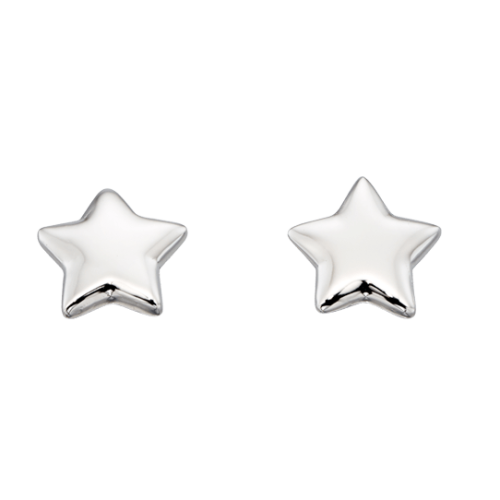 Our Girls Earrings offer simple elegance and style. 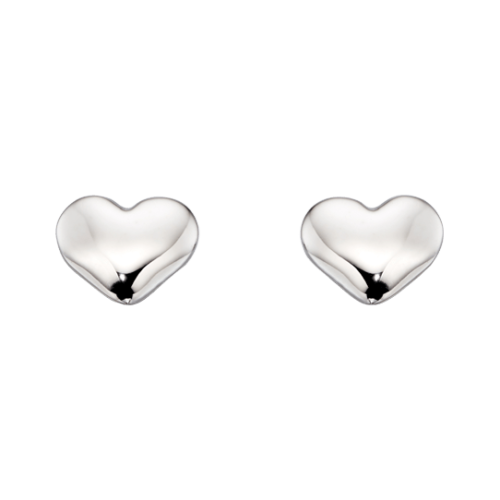 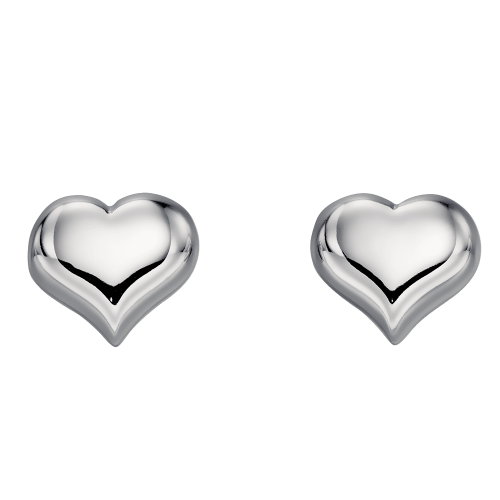 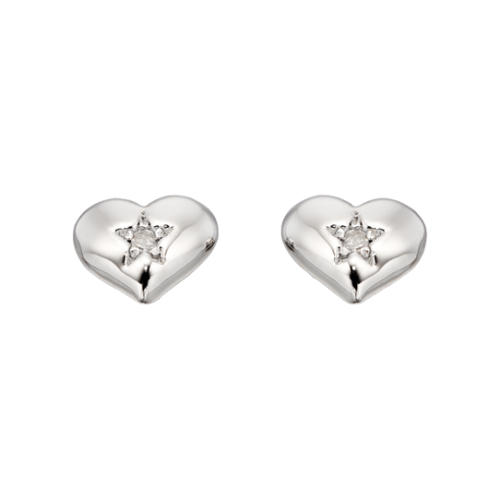 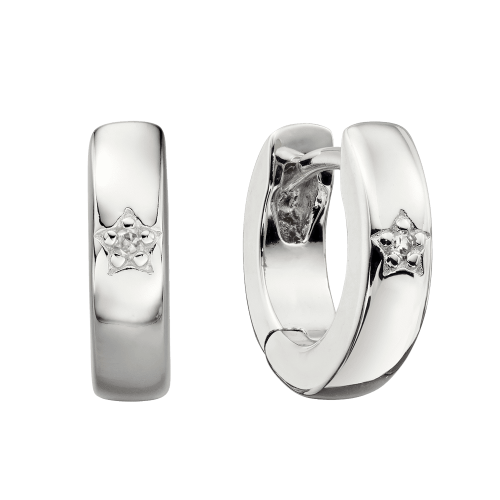 Choose from our classic solid silver star and heart studs, or for an extra bit of luxury our solid silver star and heart earrings set with a Diamond are guaranteed to add some extra sparkle to your life. 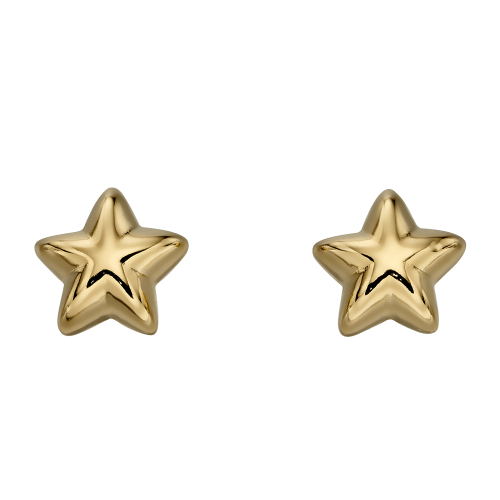 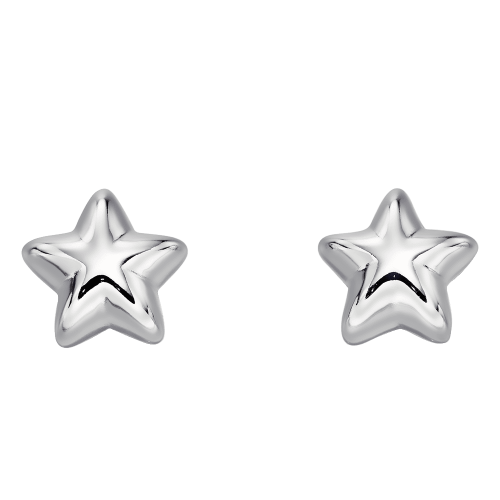 Be careful though, these earrings are for Little Stars but we know a lot of Big Stars who are wearing these already and mum might just pinch them. 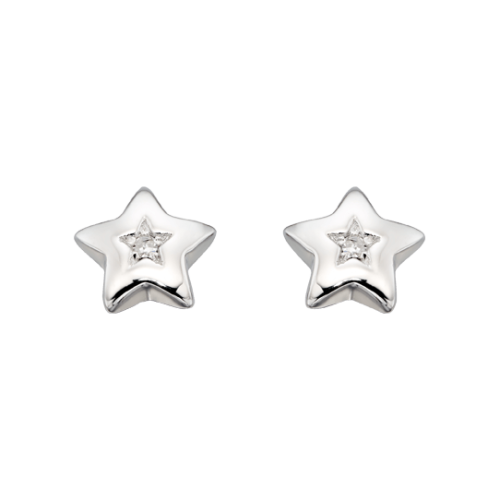 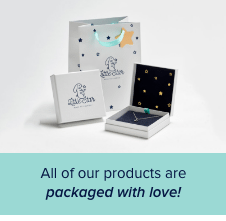 New for 2019 our Little Star earrings range has grown and we now offer not only silver earrings. 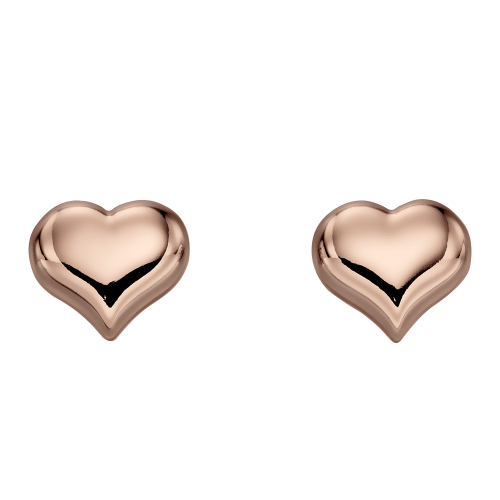 Choose from our exciting new options of hoop earrings set with diamonds, rose gold and yellow gold plated Hearts and Stars earrings. 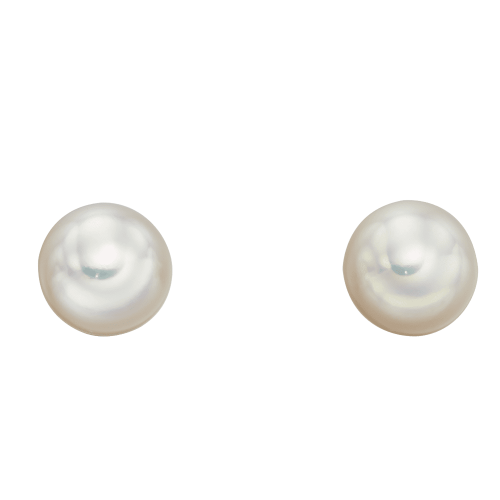 Also for a touch of elegance our new pearl earrings for girls.